In only its third year, the Arise Music Festival is already getting to be known as a national gathering of activist music fans and visionaries. Bringing together conscious artists such as Edward Sharpe & the Magnetic Zeroes, The Polish Ambassador, Ozomatli, Rising Appalachia, and others, Arise is much more than a music experience. 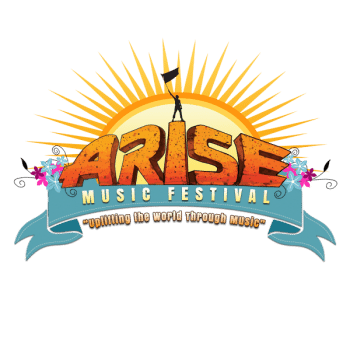 Located in Loveland, Colorado the ARISE Music Festival features 3 days of Music, Yoga, Workshops and co-creative experiences of all kinds. Surrounded by national forest, the festival takes place at Sunrise Ranch – an oasis in the heart of Colorado’s legendary Front Range. Featuring sweeping vistas and beautiful meadows, this magical and secluded landscape is a perfect container for participants to entertain and be entertained, be inspired, explore their creative potentials, connect with nature, stretch out, dive in, and get down. 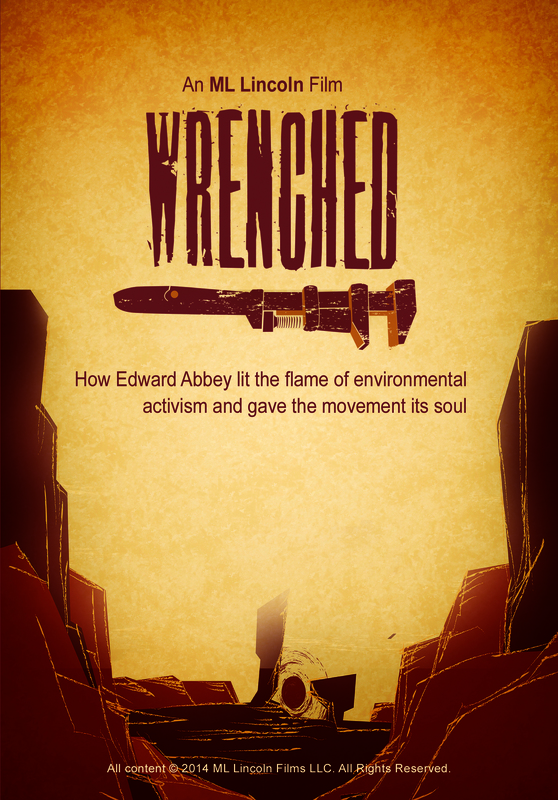 As has been the case the past two years, Rock the Earth will play an integral role in the programming at Arise, by hosting a screening of the film Wrenched (followed by a post-film discussion with RtE Advisory Board member and former Ed Abbey colleague, Bob Lippman). In addition, RtE Executive Director, Marc Ross, will also host a “Change Catalyst Panel” with The Polish Ambassador, Ayla Nereo, Jasmine Fuego and Ryan Rising. A highlight of the entire festival will be a discussion on Social Change Through Music with Edward Sharpe frontman, Alex Ebert, and documentarian and fractivist Josh Fox, hosted and moderated by RtE Executive Director, Marc Ross. Rock the Earth still has discount passes to Arise Music Festival available to our members. To inquire, write to info@rocktheearth.org. Fri., August 7, 6-7:15 pm – Arise Dialogue – Change Catalyst Panel with The Polish Ambassador, Ayla Nereo, Jasmine Fuego & Ryan Rising. Sat., August 8, 12:30-2:15 pm – FILM: Wrenched, with post-film discussion with Bob Lippman. Sat., August 8, 3-3:45 pm – Arise Dialogue – Cultivating a Thriving Music Scene in Colorado’s Front Range with Dani Grant (SpokesBuzz) and Taylor Denn (eTown). 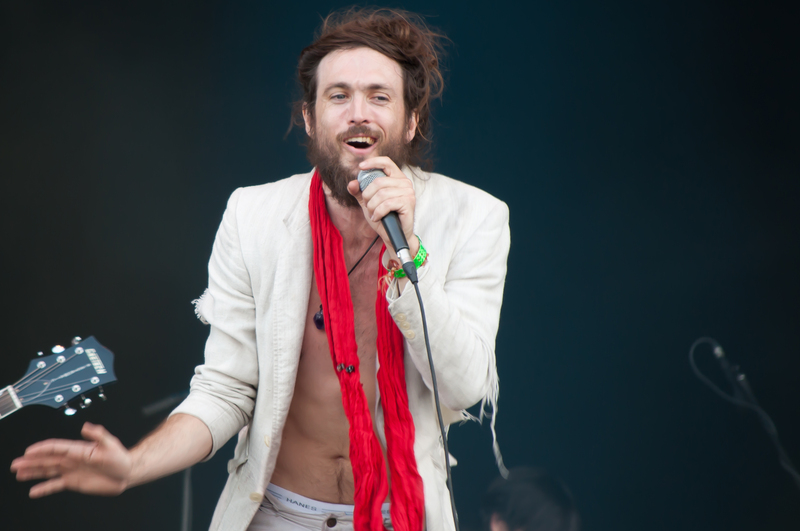 Sun., August 9, 4:30-5:15 pm – Arise Dialogue – Social Change Through Music with Alex Ebert (Edward Sharpe & the Magnetic Zeroes) and Josh Fox (Gasland).